The day to announce the seventh edition of Miss Progress International-Women for Progress has finally arrived! Next September 27th the Ambassadors of Progress and their National Directors will be welcomed at Brindisi airport and for the following ten days they will be guided to discover the wonders of Puglia, named as the most beautiful region in the world by the National Geographic Traveler magazine. 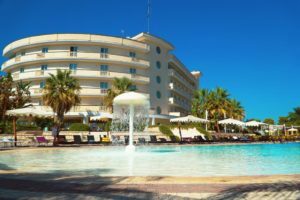 The cultural association In Progress, owner of all the rights if this original format, is working to let all of them enjoy their stay at the elegant Grand Hotel dei Cavalieri. 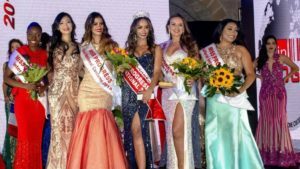 On October 4th the world will know the name of the successor of Eyra Baquero, the Colombian delegate who won the 2018 edition with her project dedicated to the women’s rights. As in the past years, there will be a daily story-telling about the activities: guided tours, shows, food and wine tastings and so on and the coronation night will be live streamed.